The Benefits Advisors are your complete employee benefits solution, dedicated to assisting you throughout every phase of the insurance process. With our in-depth knowledge of carriers and products, we create added value and cost saving discounts without sacrificing benefits. Our goal is to develop and implement a plan to help you achieve the results you desire. Our team has extensive experience with both fully and self-insurance arrangements. In addition, we provide value-added services that include worksite enrollments with benefit statements to emphasize the real cost associated to benefit programs in today's market. 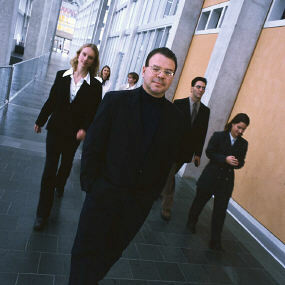 We can also provide you with PEO, ASO, and staffing services to help reign in employer costs.